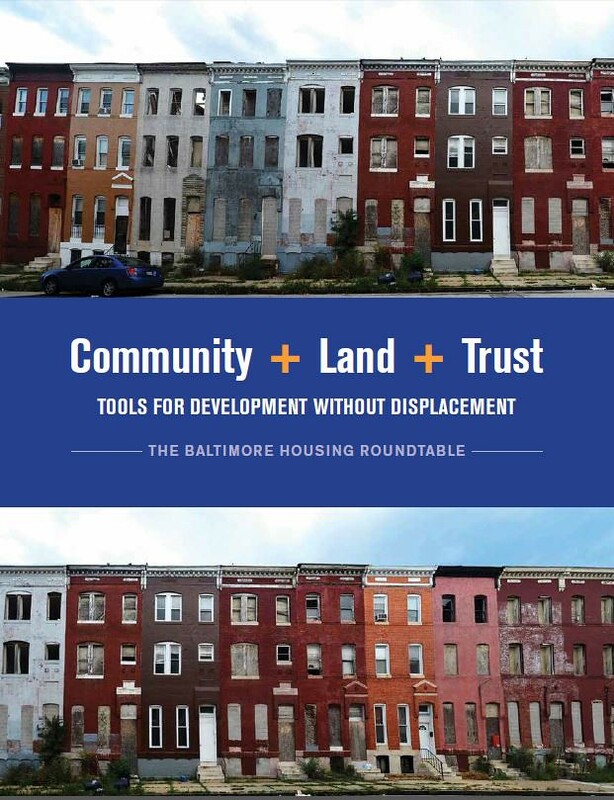 Published February 15, 2018, by Mara James, Claire Knezevic, & Matan Zeimer, Baltimore Housing Roundtable members. Published January 9, 2018 by Jaime Lee and Komal Vaidya, University of Baltimore, members of BHR Policy Team. 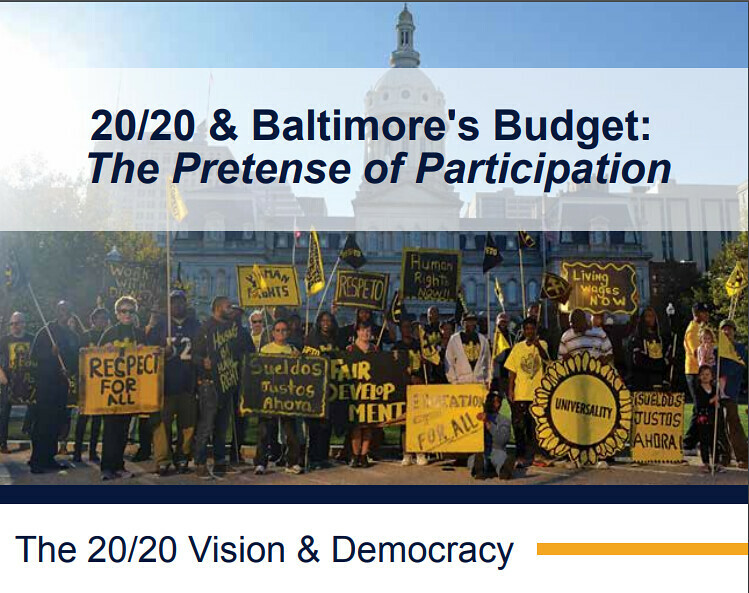 20/20 & Baltimore's Budget: The Pretense of Participation is the first in a series of research to action pieces by the Baltimore Housing Roundtable. The Pretense of Participation critically examines Baltimore's budget process and highlights a path forward to generate a greater relationship between the basic needs of residents and the priorities set forth our city's budget. A timely analysis as the budget season - the time when promises are either kept or broken - is upon us. For more information about reports by the Baltimore Housing Roundtable’s Policy Committee please contact Peter@nesri.org.